Welcome to my new feature . 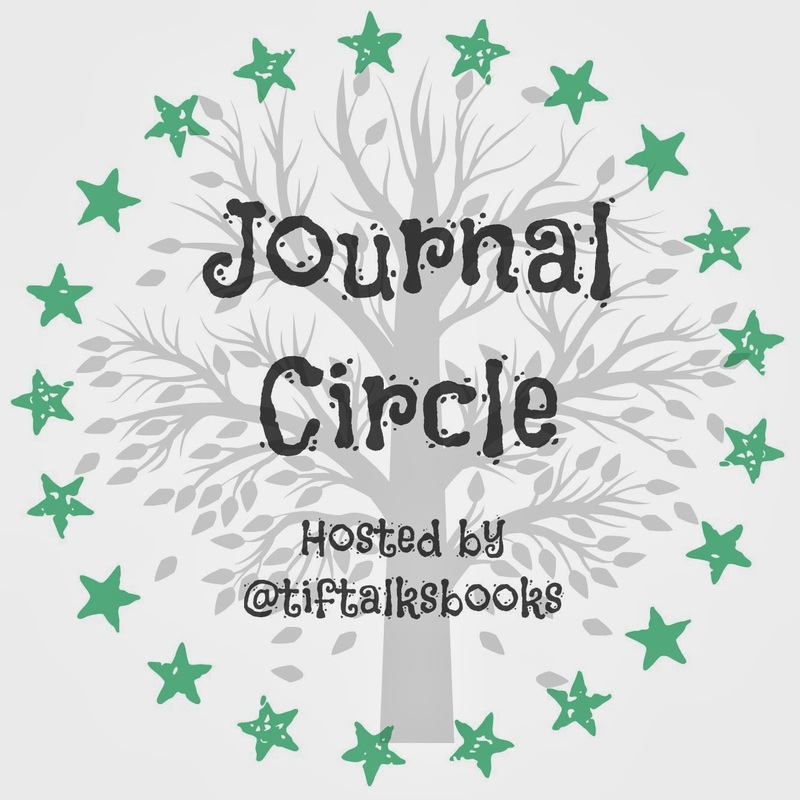 . .
Journal Circle is my new feature created to spend a bit more time chatting about journaling - the process, ideas, and more. It will be a monthly feature, appearing around the middle of the month, and will have a linky attached to each post for others to share their ideas, thoughts, photos, etc. I have come to discover through recent reads and by starting my own a couple of years ago, that journaling has a lot of benefits and no restrictions. It can be a great way to vent after a hard day, record favorite quotes and your reactions to them, share family stories, document those silly things that come out of your children's mouths, and even help in the healing process after a hurtful or grieving situation. I have seen others incorporate doodling or other forms of artwork. I have been known to include postcards or letters into my personal journal, and even more recently (thanks to inspiration from others), I have started using washi/crafting tape to spice things up a bit. I have talked to others who keep a book journal to track their reading. I have encouraged my kids to keep journals, providing them with prompts or letting them do their own thing. I have even kept a travel journal with the help of my kids from our 27 day road trip this last summer. With this new feature, I encourage you to join in the conversation every month to share what you have been writing about (you do not need to share details) OR discuss different ideas that you have tried. For those that incorporate art, I would love to see your personal masterpieces (because I have little to no artistic ability!). 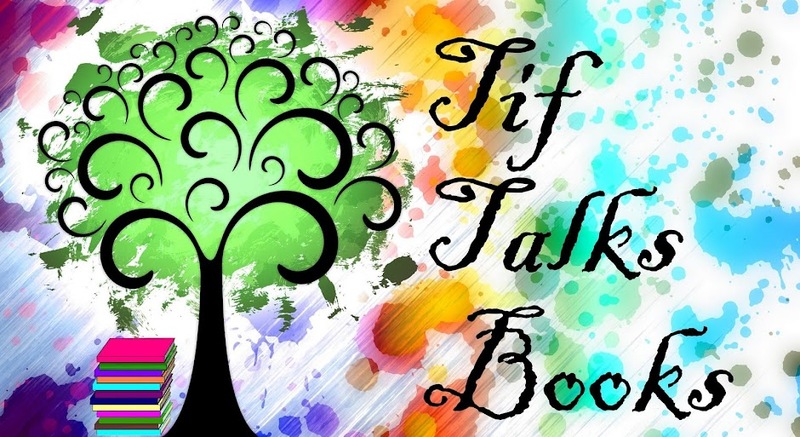 It's an open forum to just chat about all things journaling. You choose what you feel most comfortable sharing publicly. For the kick-off post, I would love to hear about what type of journal you use. I will start by sharing with you my kind of personalized journal, complete with a step-by-step process of how to make your own. I will warn you, however, that all photos were taken with my smartphone, so the quality may not be phenomenal. Step 1: Prepare your materials. 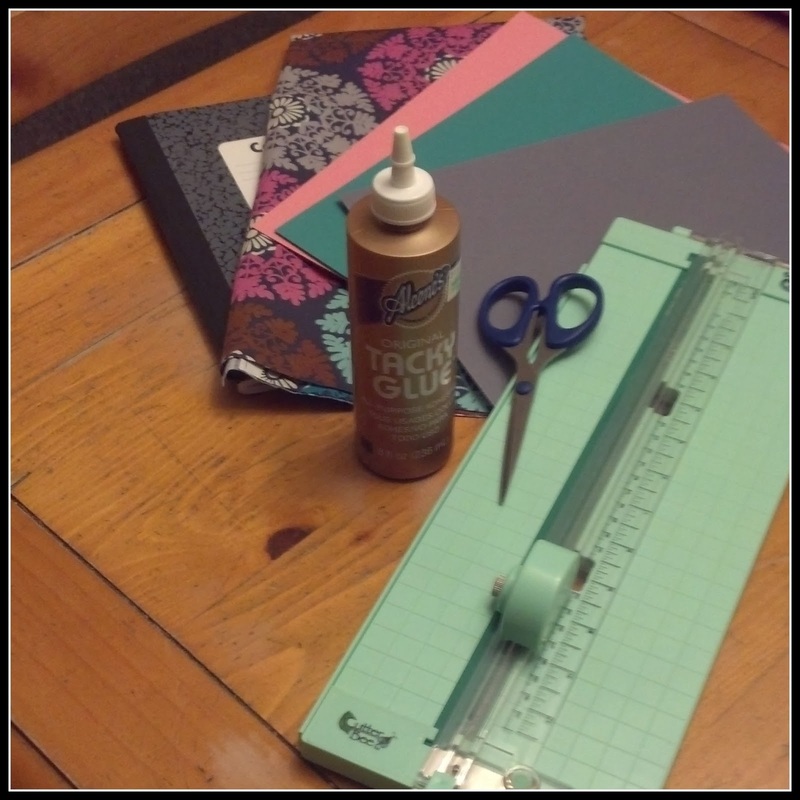 You will need a composition notebook, tacky glue (or other preferred adhesive), fabric of your choice, scissors/paper cutter, matching cardstock (2 pieces of 8x11), and ribbon (optional). 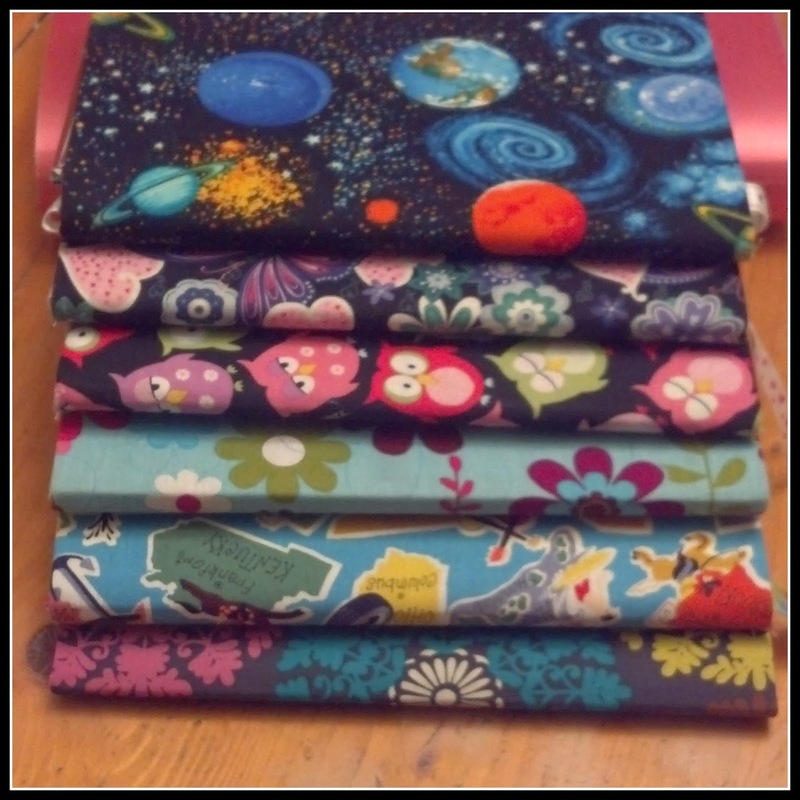 When I purchase my fabric, I tend to get a half a yard at a time. You really do not need this much because I can usually get 2-3 journal covers out of this amount. Step 2: Cut material to fit your notebook. I lay my notebook on top of my fabric and cut approximately 1 inch around the entire notebook. 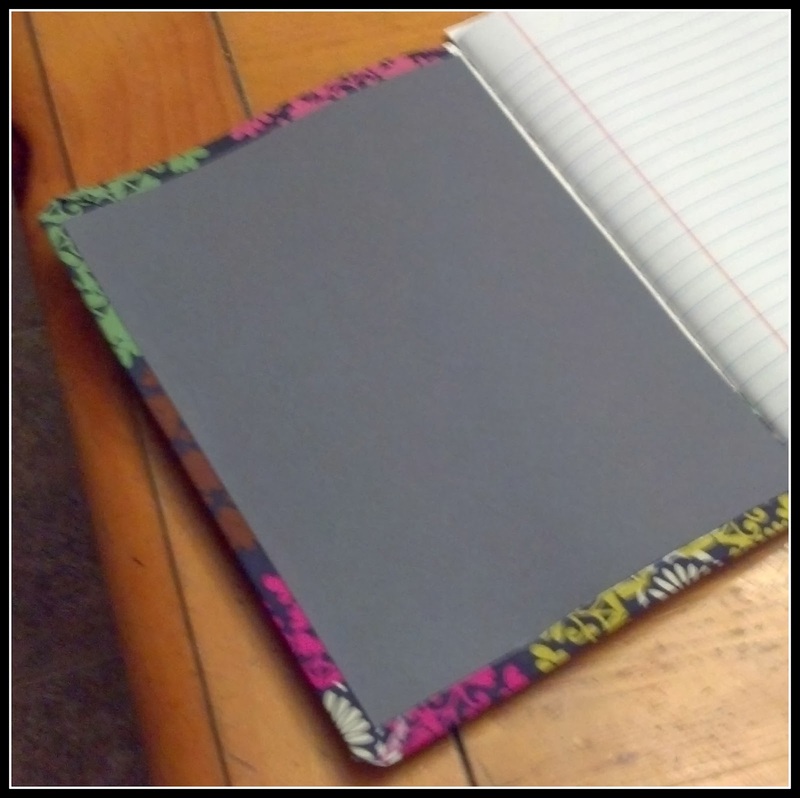 Step 3: Glue the sides to the notebook. I start with the front and then move to the back. I would recommend that you wait until the front dries before moving on to the back. If you are not patient enough to wait, then place an extra sheet of paper between the cover and the first page to avoid warping the pages. Step 4: Complete the front cover. Cut the corners as noted in the picture below. 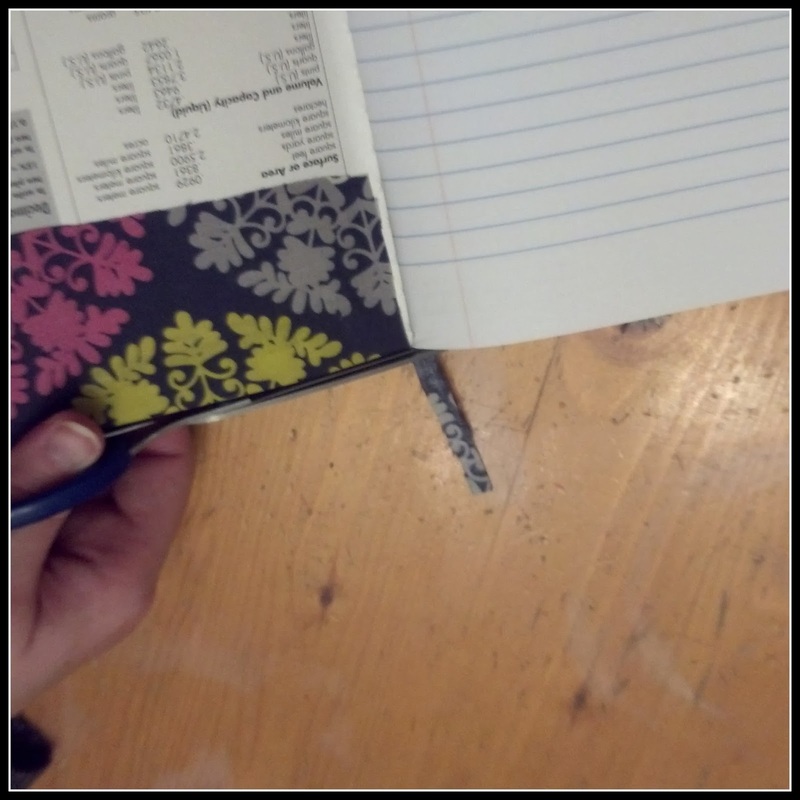 You will also want to cut the top and bottom at the center seam of the notebook in order to fold it into the notebook. 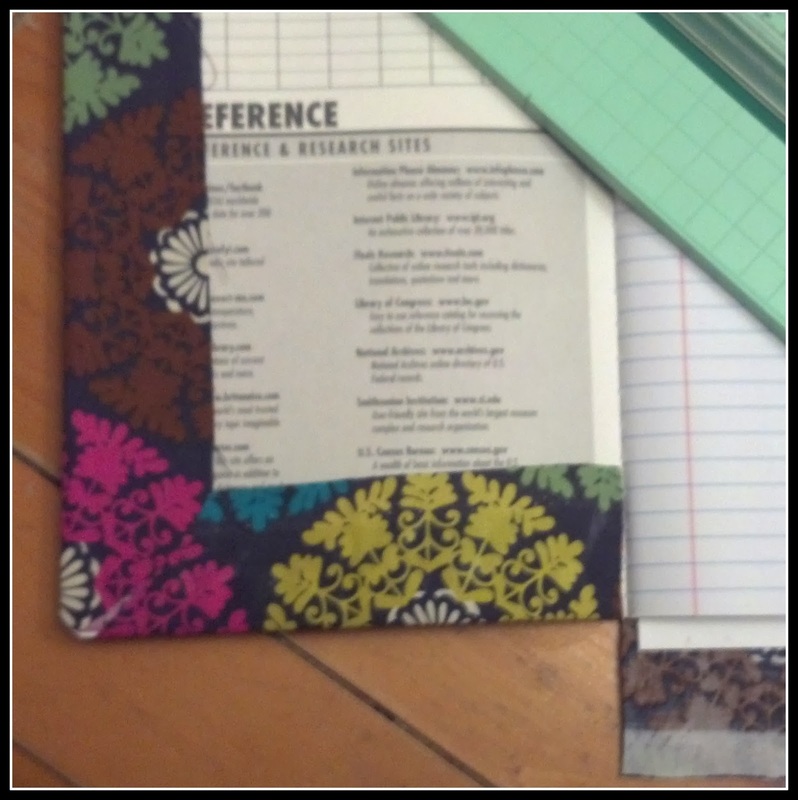 Add your adhesive to the notebook and fold fabric into the notebook to seal. Set out to dry or place an extra sheet of paper between the cover and the first page to avoid warping the paper. Step 5: Complete the back cover. Repeat Step 4 for the back cover. Step 6: Trim excess fabric. There will be excess at the top around the center seam and possibly around the corners of the front and back covers. Trim as you feel it is necessary. Step 7: Cut cardstock for inside covers. I recommended 8x11 sized paper, but your typical composition notebook is smaller than this. Using a paper cutter, I recommend you trim your paper down to 7 inches wide x 9 inches in length. This will give you a slight fabric border on the inside of your cover. You can adjust this size if you would like a smaller or larger fabric border on the inside (1/4 inch either way is recommended). Step 8 (Optional): Add a bookmark. Cut a matching piece of ribbon, approximately 14-16 inches long. Go to the back cover and glue your ribbon 3-4 inches down from the top of your journal. You will want it to extend about 2-3 inches below the length of your journal to help it stay in place and mark your spot. Step 9: Glue inside covers. 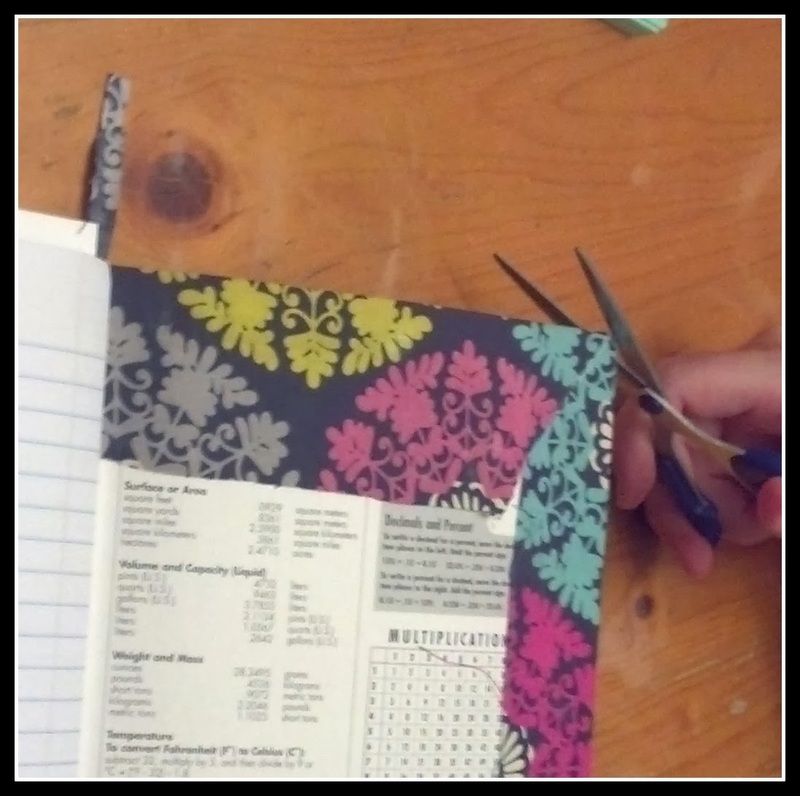 Apply adhesive to one side of your cardstock and stick it to the inside cover. I recommend that you apply your adhesive as close to the edges and corners as possible as well as a bit in the center. You do not need it to cover the entire sheet. 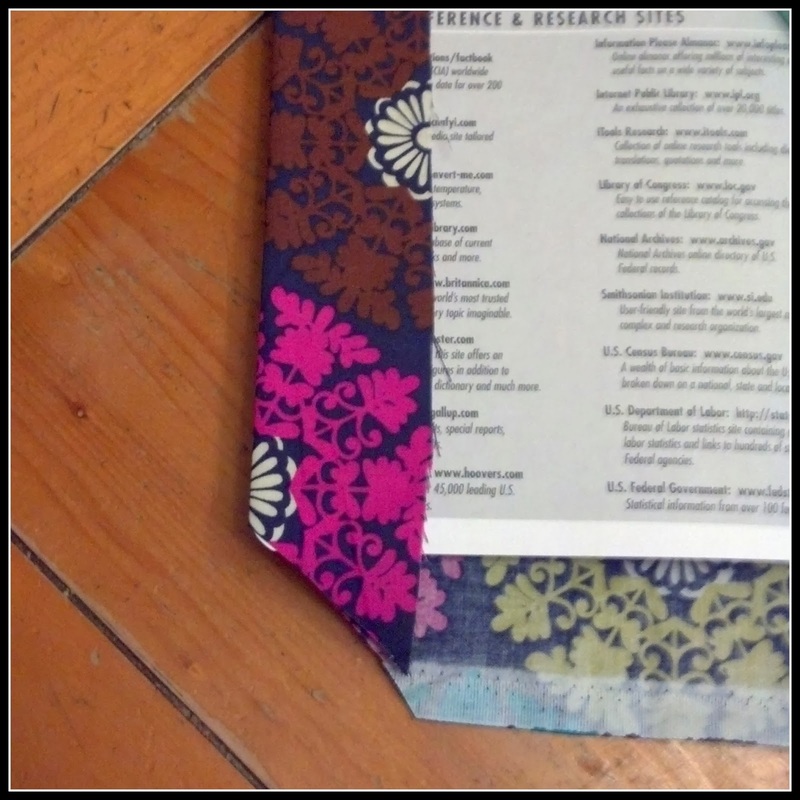 HINT: If you notice the fabric is a tight fit, you can set your new journal under a heavy pile of books. If you usually follow my blog, then I am positive you have some books laying around to help you out with this! This trick will usually flatten it out perfectly. Step 10: WRITE!!! Your journal is now finished, complete with your own personality shining through on both the inside and the outside! 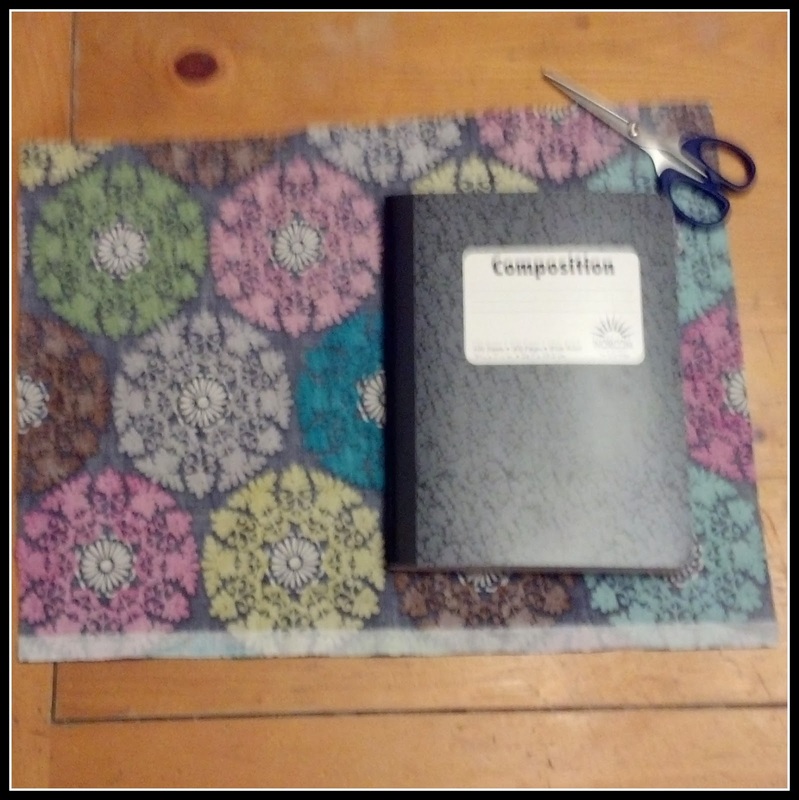 In the picture below, you can see a handful of the journals I have created, both for myself as well as for my children. As you can tell from my little tutorial, I prefer my journal to be lined. I tend to be a bit obsessive about writing in straight lines! I know others prefer a journal that has blank pages, similar to a sketchbook. Neither is right or wrong. It simply depends on your personal preference. What kind of journal do you prefer to write in? Lined or blank? Do you have a picture to share of your prized possession? Do you have topics that you would like to see discussed in future editions of Journal Circle? Join in the conversation in the comments section or by posting a permalink below. I love this! And you made some pretty journals. I have a notebook with a kitten on it that I use. Natasha (Vasilly) and I are looking into art journaling, too. Have you ever done that? Do you ever use prompts in your journaling if you get stuck? Becca Lostinbooks ... I have never done art journaling because I'm not very talented in that area. I doodle every once in a while, but that is about it. I have used prompts! I actually follow a couple of sites/emails that I get daily prompts, have taken lots of notes from journaling books, and have a whole journal on writing and journaling in general!! I don't think I would ever run out of ideas I have so many!! What a great idea for a monthly feature! And your customized journals look gorgeous. I don't journal about my personal life, but I keep notebooks on and off sporadically, with quotes, overheard conversations, lists, that kind of thing. I like grid or squared pages, generally, then blank, then lined. I have this gorgeous journal I bought a couple of years ago...that I wrote in twice. Sigh. I want to journal, I always say I'm going to start journaling, and then I don't journal. I don't know what it is. 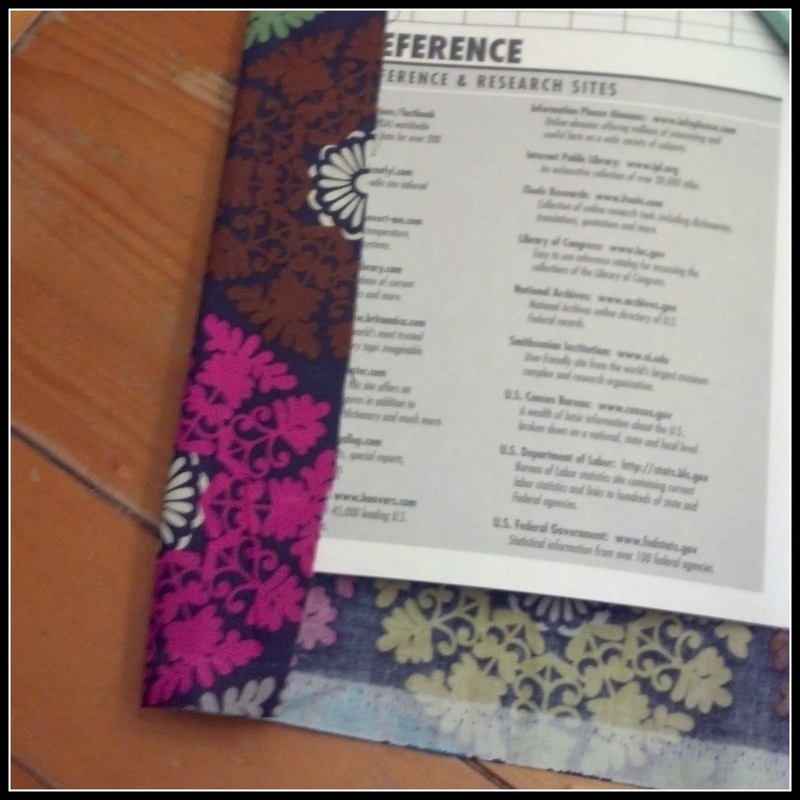 I love these journals you've made--they're great! Heather ... Well, maybe this new feature will give you some ideas and you can start by journaling once a month?!? At times, I have only written sporadically, but I am really hoping for more regular journaling in 2014. This is probably such a dumb question, but how do you deploy the glue? Do you do it in lines, or do you make a thin coat all over the to-be-glued surface? And also, do you put it only on the notebook cover, or on the fabric, or both? Jenny @ Reading the End ... Not a dumb question at all! I typically squiggle my lines directly on the notebook, though I gauge where the fabric will fall and then dab more as needed around the edges. Holler if you have any other questions! This is a beautiful feature. Alas, I don't journal. I'm not really an introspective kind of gal. Tanya Patrice ... Thank you! The nice thing about journaling is that it can be introspective or not. Some people just use it to keep lists ... things to do, books read, etc. You make it what you want! I always take a journal with me on vacation and write down what we did each day. I also take a gluestick so I can add ticket stubs, postcards, and whatever else strikes my fancy. I'd love to start a personal journal again, as it's been awhile. Alexia561 ... I would love to see some pictures of those unused journals! I've fascinated with all the different styles, designs, etc. that are out there!! I really enjoy the idea of a vacation or travel journal! It's fun to go back and read them later. In fact, I was just doing that with the one from my road trip this weekend as I worked on another special project for some family!! Ah, fun! I love this idea. I have very boring ugly journals, but ones that I wrote in faithfully for years. When I started blogging, I just printed my blog posts and but them in a binder and called it my journal. But I need to get back to real journal writing! Maybe new cute fun journal like these would inspire me to do that! Suey ... I was thinking the other day that my Monday Maunder posts are really very journal-like! I kind of like the idea that you print your's out. I may have to consider doing that as well! Keep me posted on your journaling! Your journal is so beautiful! Something like that might get me to journal on paper again. I put a link to an old review of a book that helped me with journaling and included a photo of the sketchbooks I used for journals. Joy ... You totally should!! 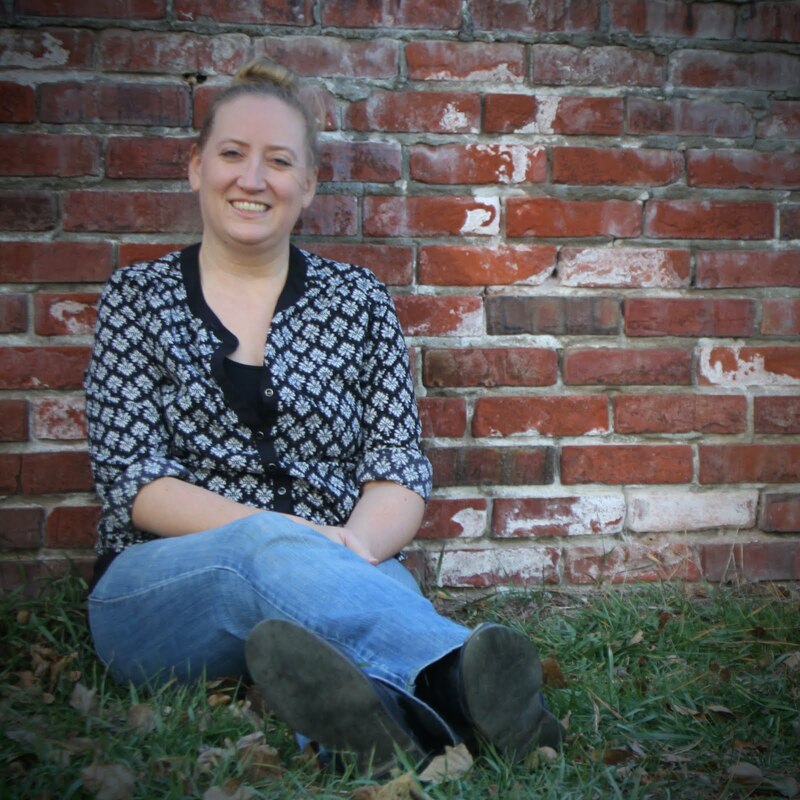 Either way, I would love to have you join us regularly, even if you don't journal on paper! I'm off to check out your link now! Love it! I am a big fan of journaling. I keep several different ones including a traditional journal, a blog (of course), a one line a day journal, a Q& A prompt journal, etc. I just think they're really fun to do and to look back on. Kim @ Bookmark To Blog ... Oh my! I am so excited to hear about all of the different kinds of journals that you have! What's this one line a day journal? And, what have been some of your favorite Q&A prompts? Tell me more!! I'm so glad you're hosting this! I love your journal covers- so pretty. I used to write in a journal every day but stopped and started doing the zentangle doodling and smashbook style journaling - just fits my moods better and I feel like I can express so much more than I can through strictly writing. It is also a good little combo of journaling and scrapbooking because I just don't have the time to scrap anymore.